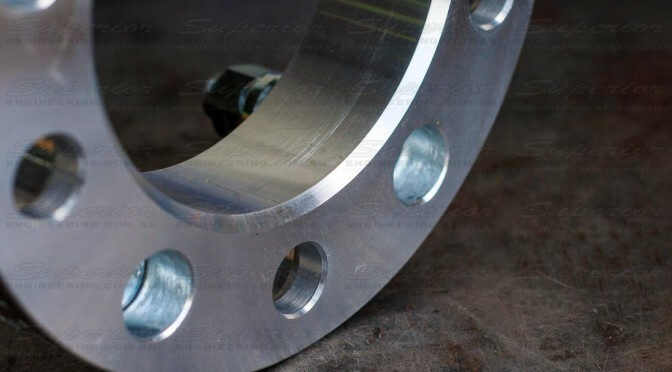 Superior 2 Inch Wheel spacers are used to move the tyre away from the chassis to help in articulation and to give a more stable ride due to the wider wheel track. 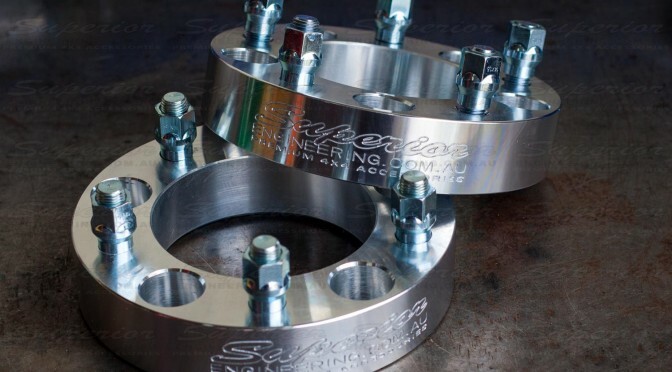 Being able to increase your wheel track will increase your stability while offroad creating less chance of vehicle rollovers. 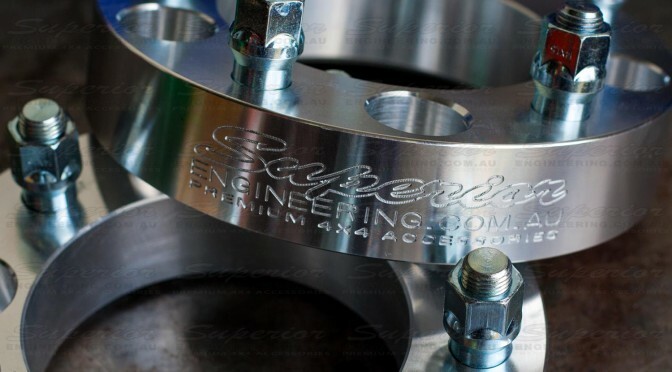 For vehicles that run larger tyres or have excessive wheel travel, Superior wheel spacers will offer much needed clearance between the chassis and inner tyre. 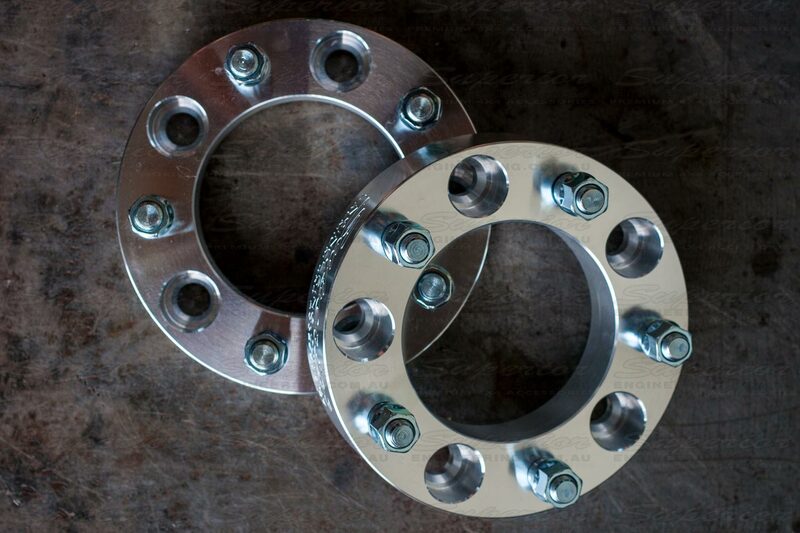 All of our spacers are made from T6 6000 Aircraft grade billet alloy (Aluminium) and are precision CNC machined, then zinc coated to prevent corrosion. 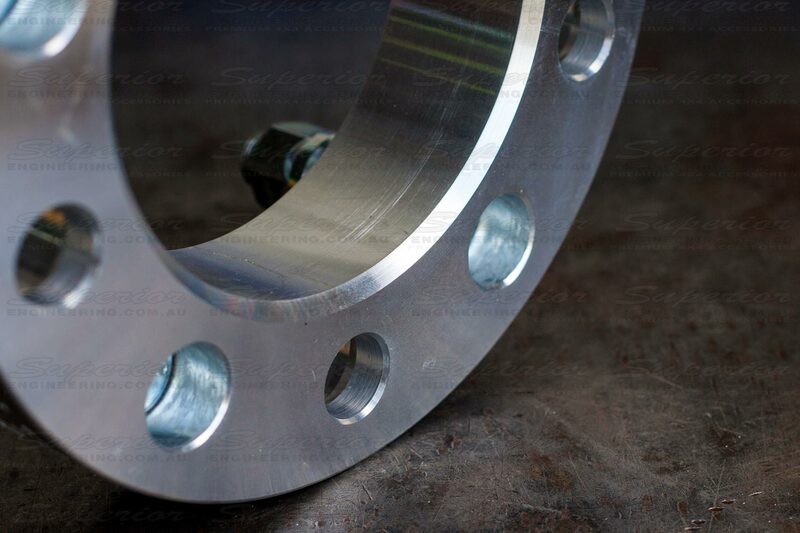 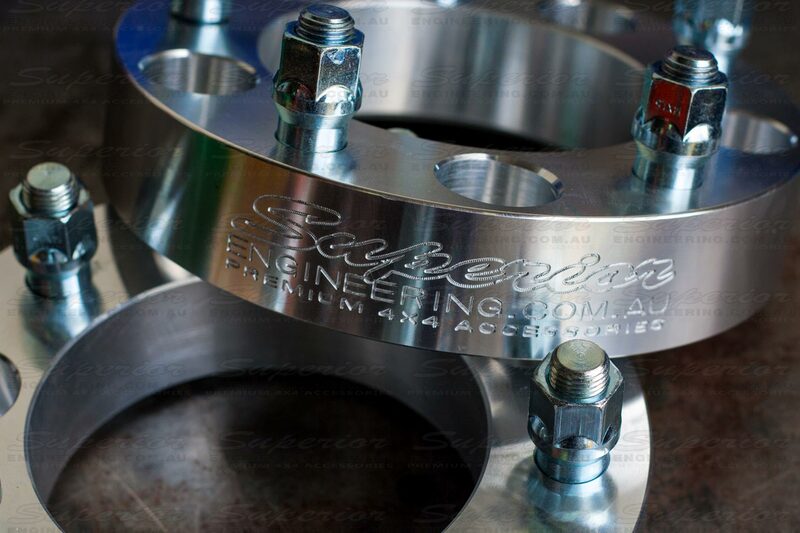 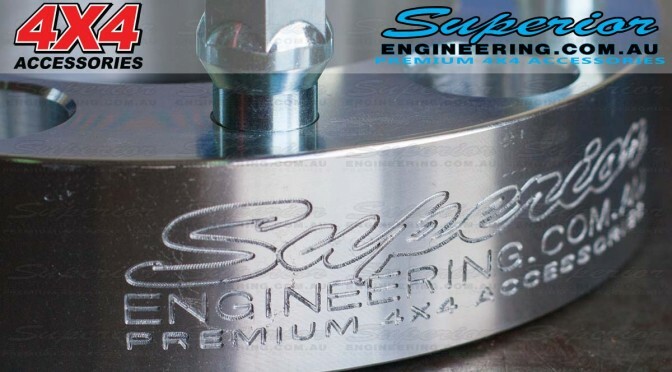 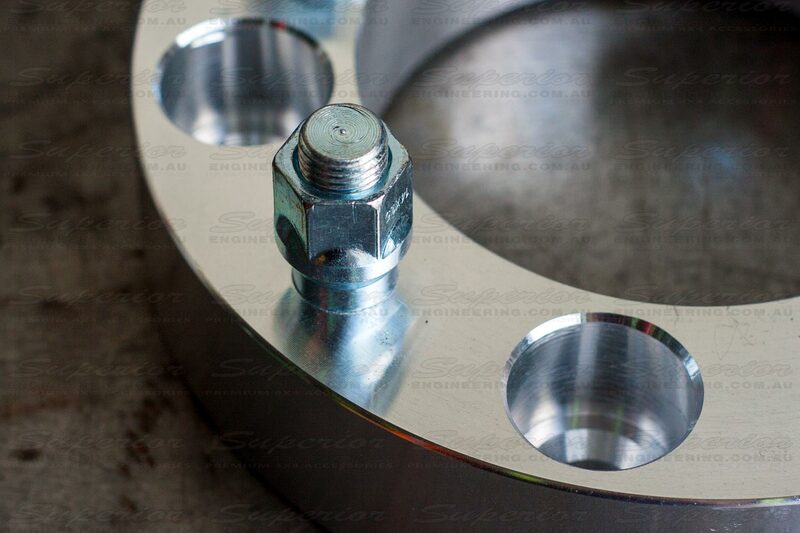 Our wheel spacers are clearly marked and identified with the “Superior Engineering” logo machine engraved into the side of the spacer so you know you’re getting a “Genuine and Authentic” Superior spacer. 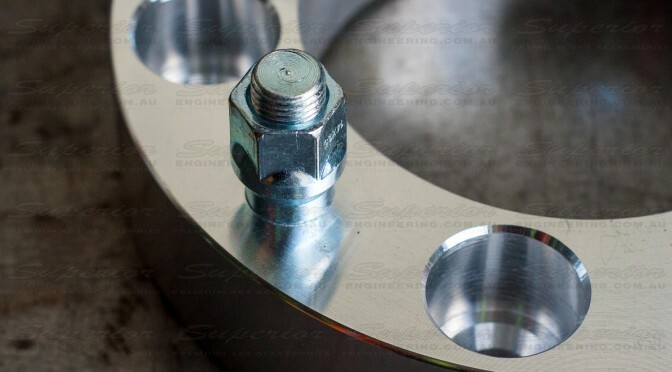 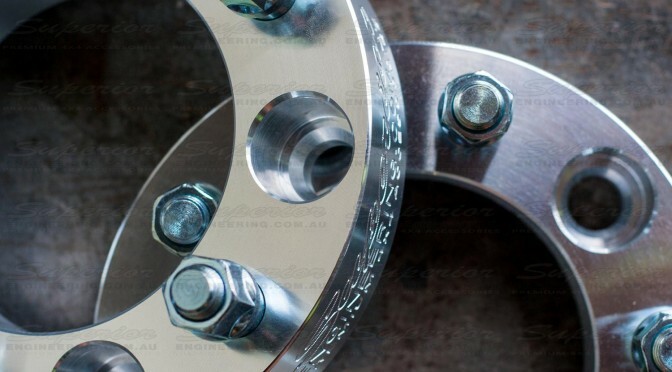 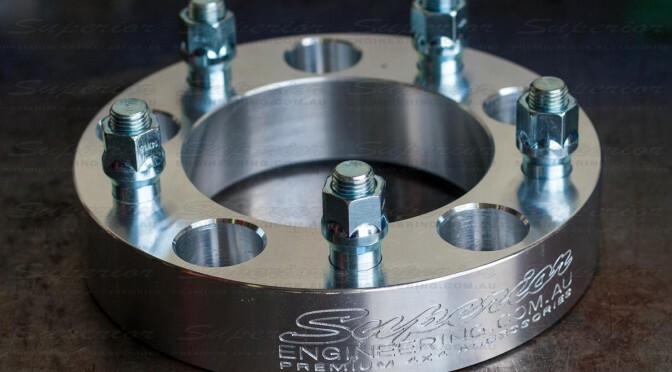 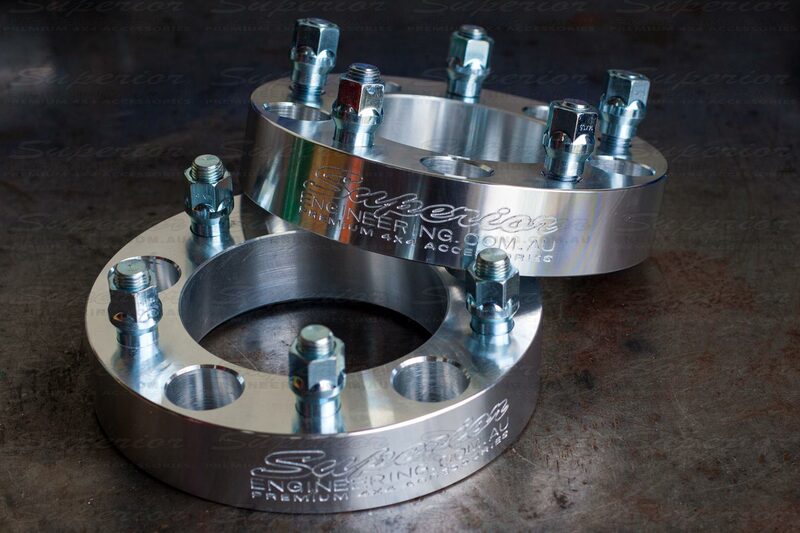 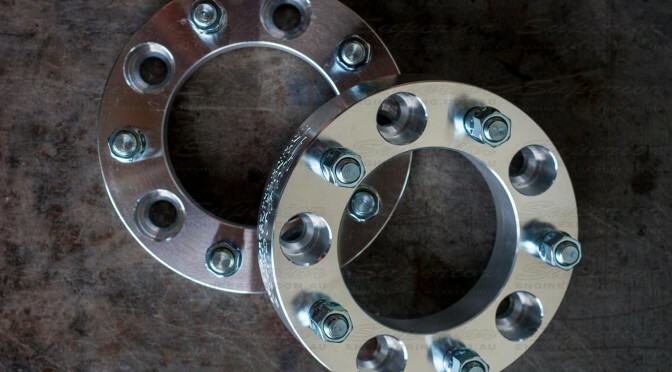 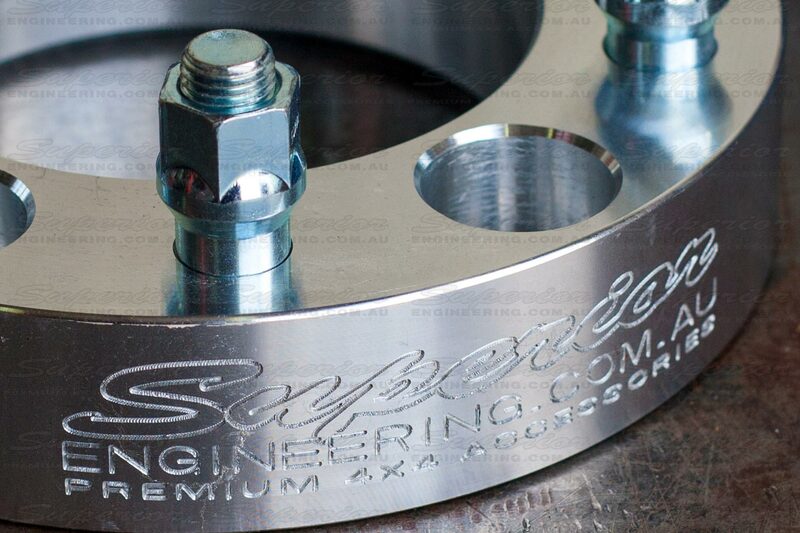 World First: Superior Engineering wheel spacers are the only spacers that come with custom drop shank wheel nuts to further engauge more thread than any other suppliers equivelant spacers. 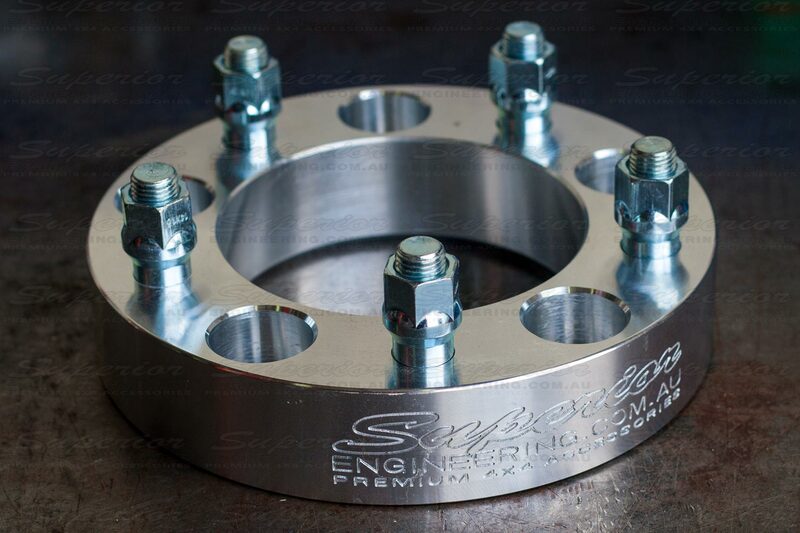 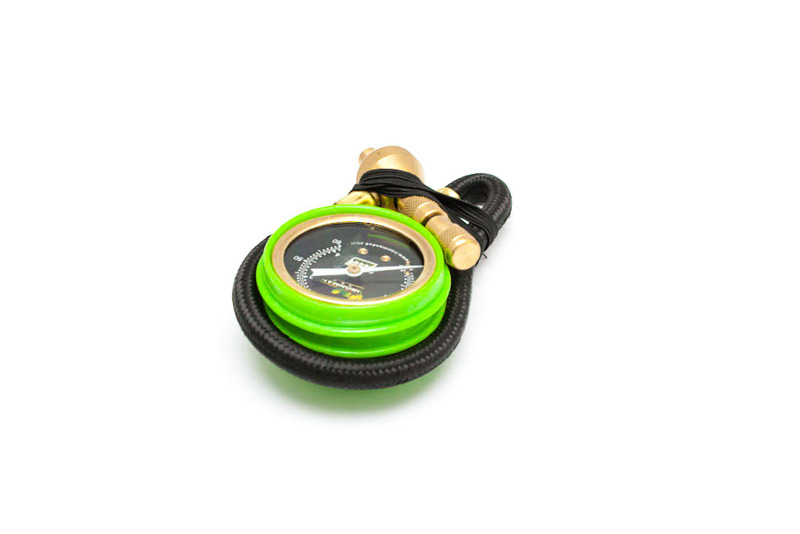 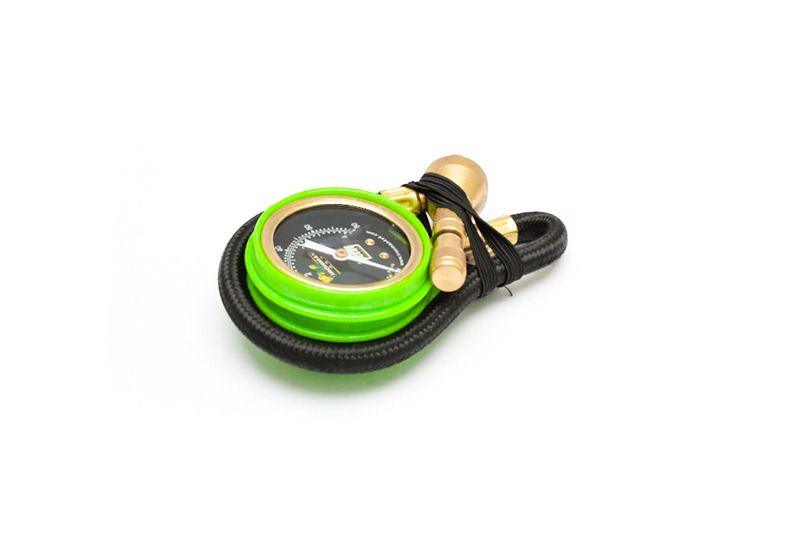 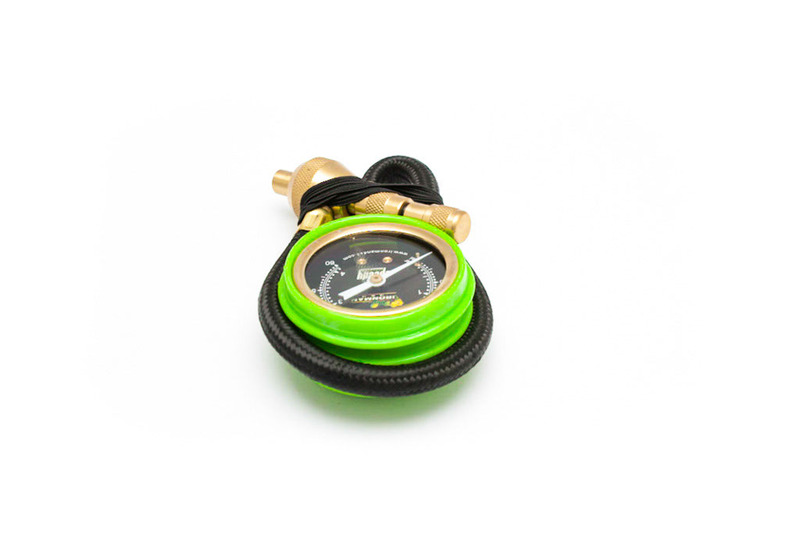 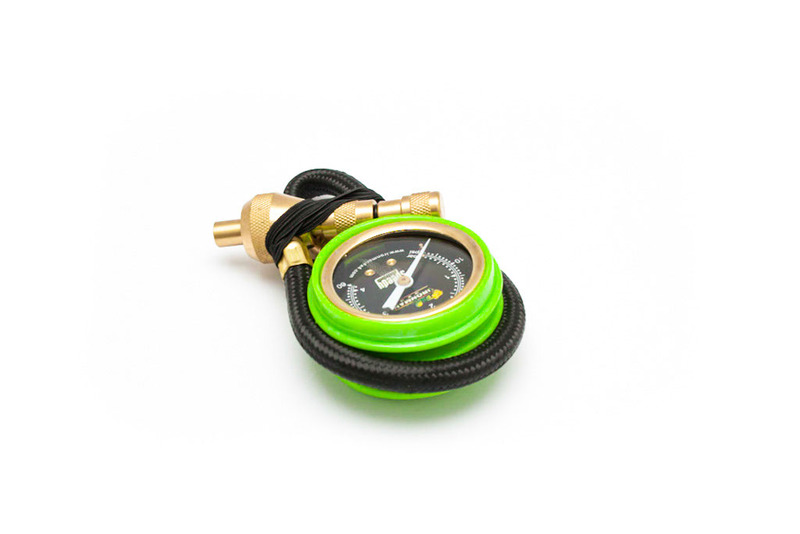 Perfect for matching indifferent track widths… be it from the factory or from an axel swap. 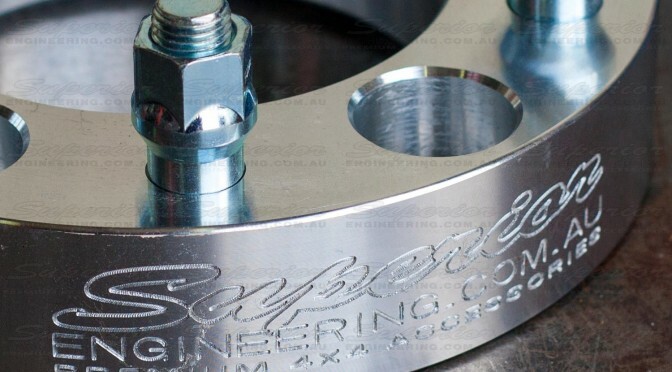 Also can be used if chasing extra track width for competition or similar for side slope stability. 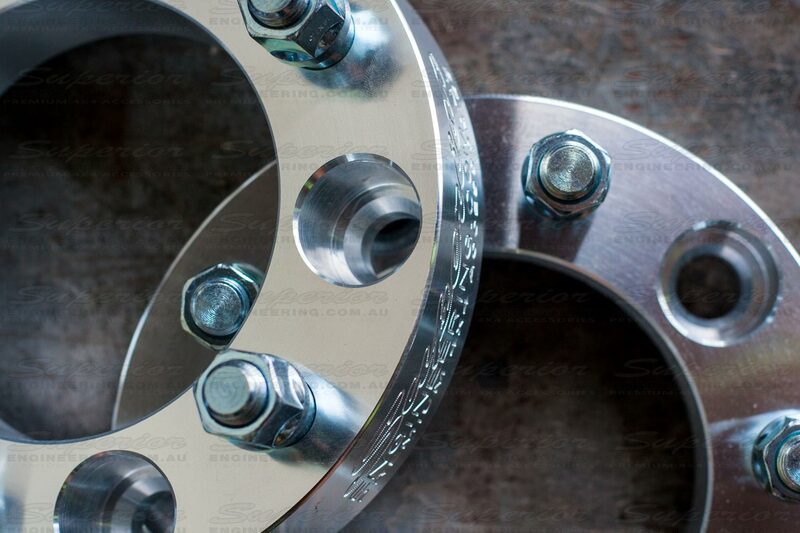 Can also help with fitment of different offset wheels to different vehicles.